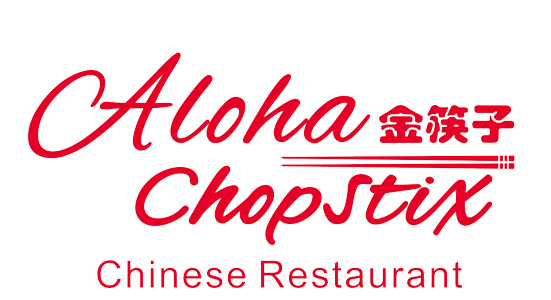 Online ordering menu for Aloha Chopstix. Aloha Chopsticks serves delicious Chinese cuisine at a great price. We've had over 20 years of experience serving authentic noodles, soups , egg foo young and more! We serve the West Port and south Kansas City areas. Our delivery radius is 3 miles.